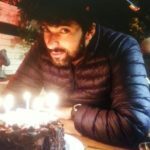 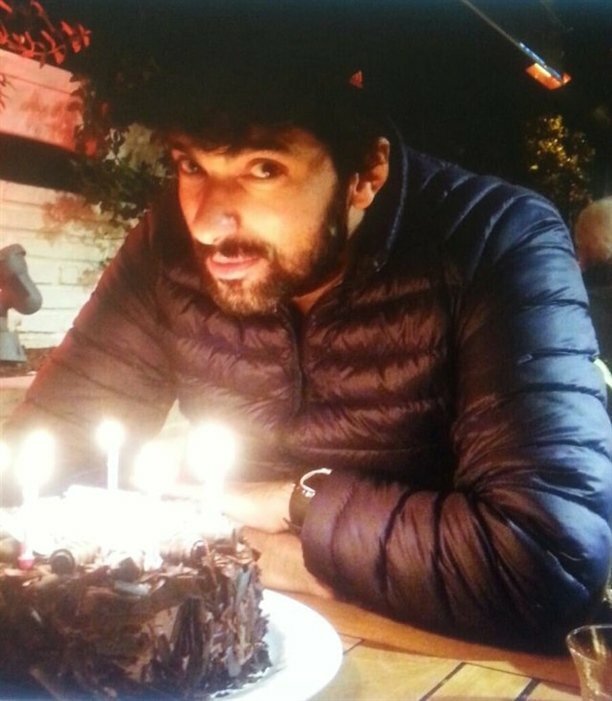 Home » Celebs » Happy Birthday Engin Akyurek! 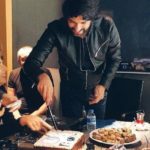 Engin Akyurek’s birthday is 12 October. 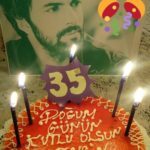 The handsome actor is now 35 years old. 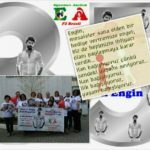 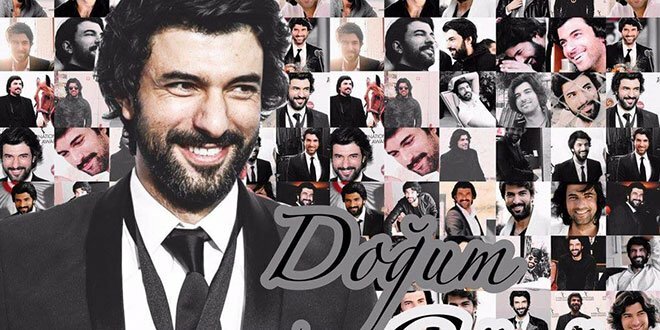 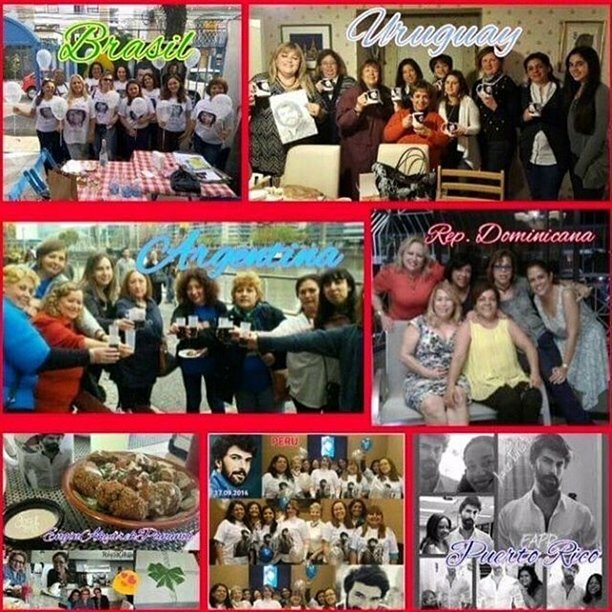 In his birthday, Engin Akyurek received so many birthday wishes from all over the world. 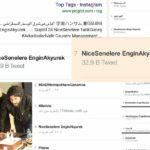 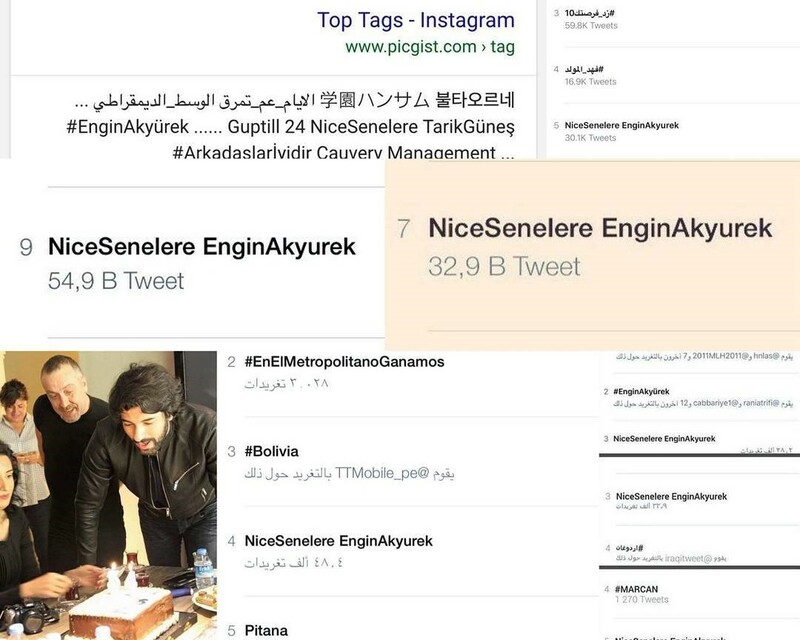 On twitter, NiceSenelere EnginAkyurek (which means happy birthday Engin Akyurek) became the Trend Topic (TT). 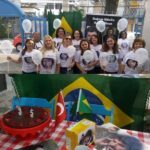 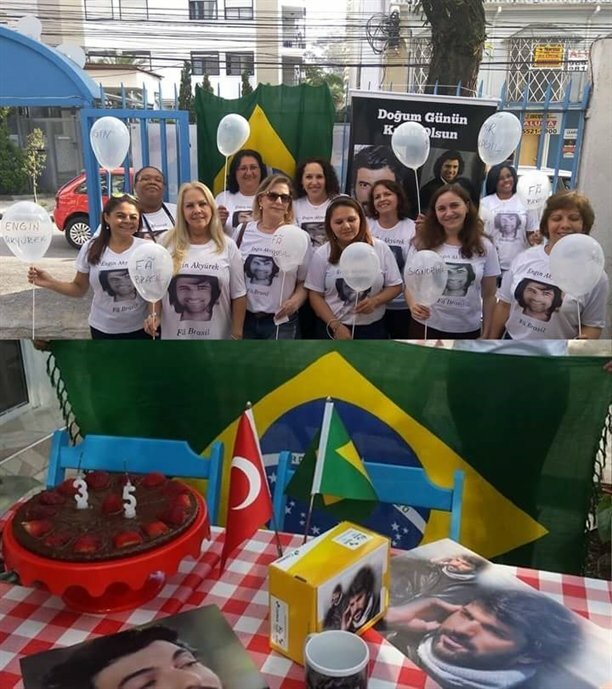 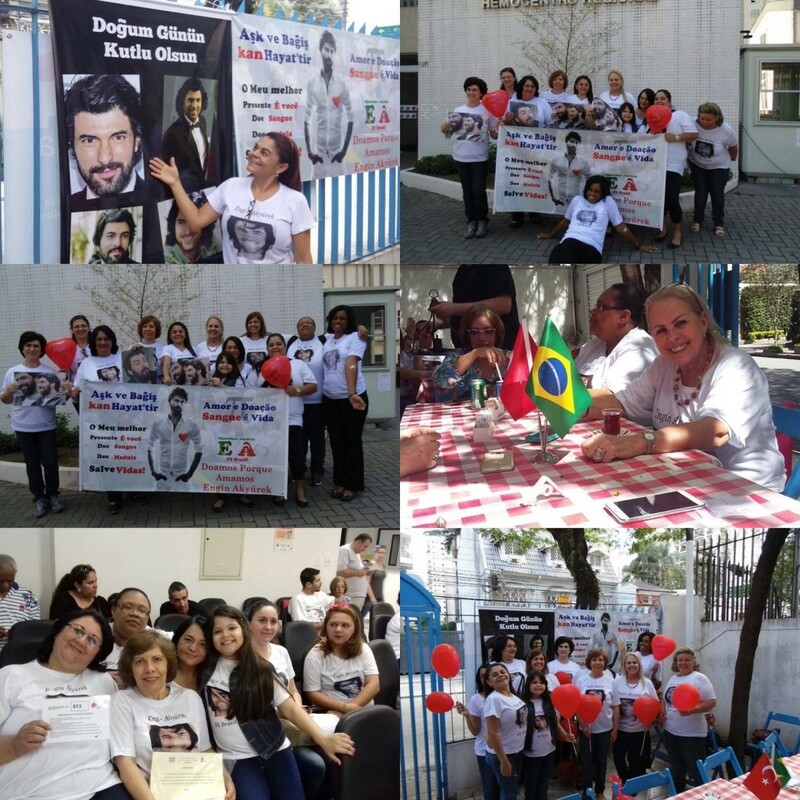 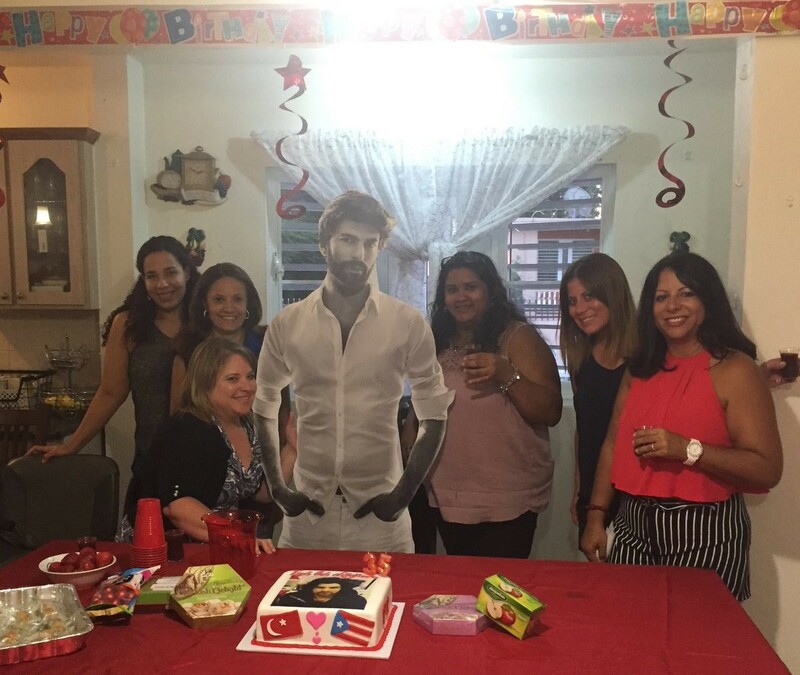 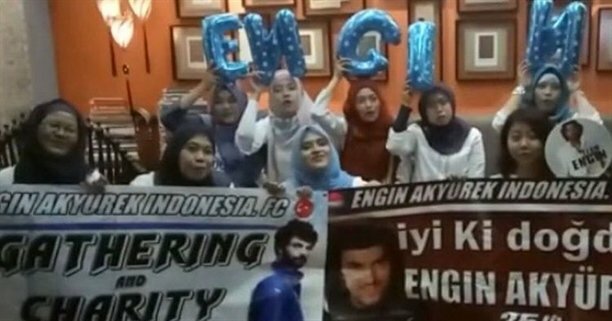 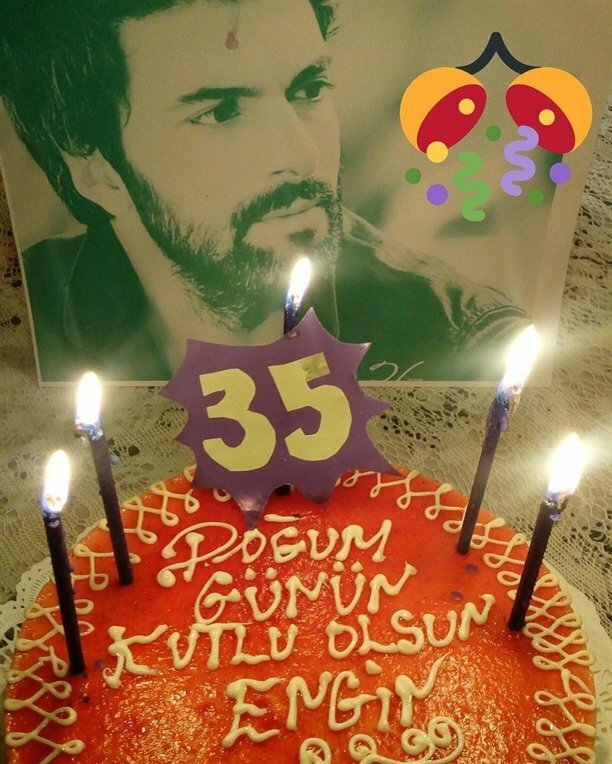 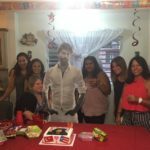 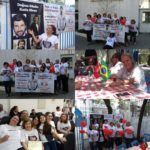 Also, many fans from different countries shared their photos about Engin’s birthday. 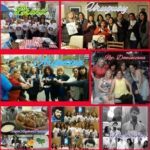 Here is some of these photos! 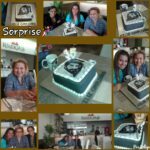 Hi, how Are you. 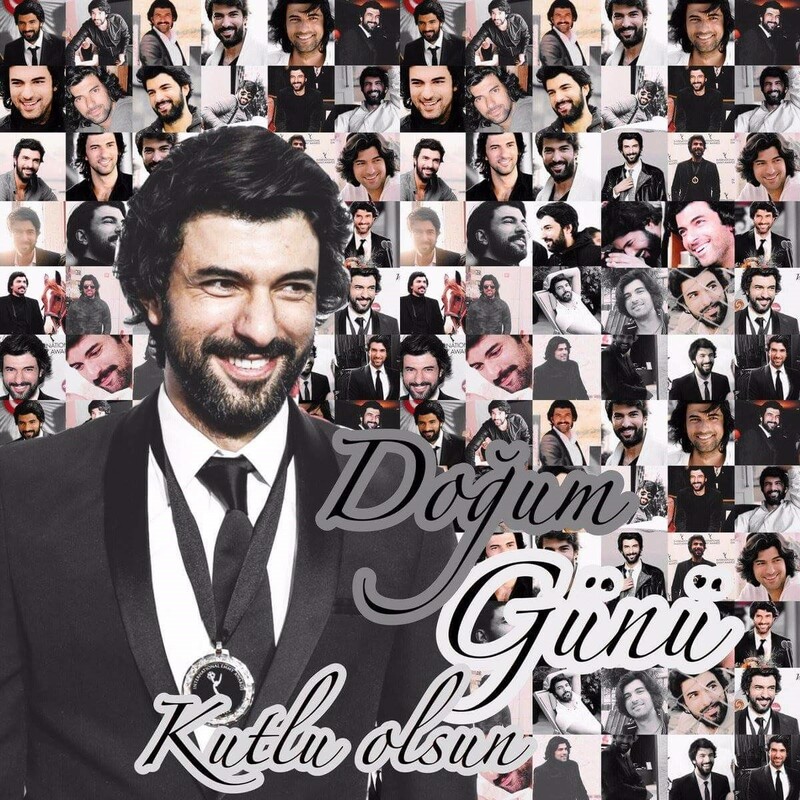 I just want to let you know engin is number one handsome and papasito. 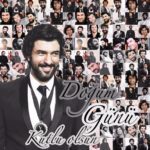 I love turkish movie bec of him. 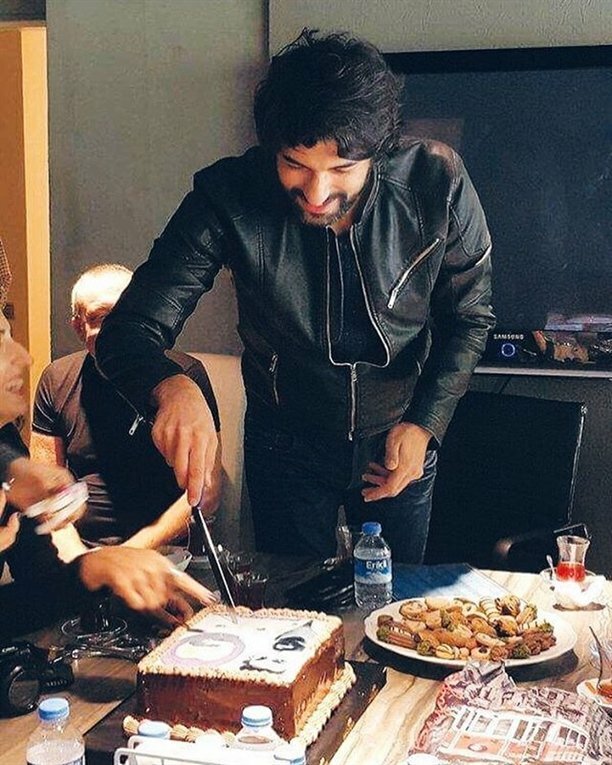 Thanks for everrything u done for us.